The resuts from the state meet were combined and ran all as one race complete with team scores. This is a nice way to see a comparative head to head race on one course on the same day. The weather was pretty much the same throughout the day was well. These are the top 50 performances turned in by 8th Graders at the 2013 AHSAA XC State Championship. These are the top 50 performances turned in by 7th Graders at the 2013 AHSAA XC State Championship. Rankings for all Classifications for the week before state. 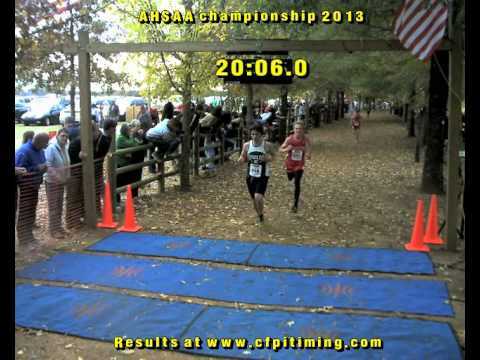 2013 AHSAA cross country finish line video for the state championship in boys 6A division. The MileSplit Database Virtual 1A/2A State Meet and Meet Preview as part of the AlabamaRunners 2013 AHSAA State XC Coverage. 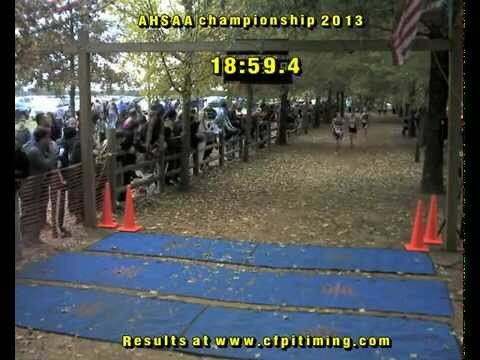 2013 AHSAA cross country finish line video for the state championship in girls 1-2A division. The MileSplit Database Virtual 3A State Meet and Meet Preview as part of the AlabamaRunners 2013 AHSAA State XC Coverage. The MileSplit Database Virtual 4A State Meet and Meet Preview as part of the AlabamaRunners 2013 AHSAA State XC Coverage. The MileSplit Database Virtual 6A State Meet and Meet Preview as part of the AlabamaRunners 2013 AHSAA State XC Coverage. 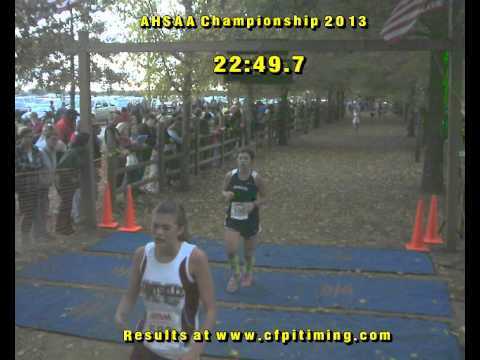 2013 AHSAA cross country finish line video for the state championship in girls 6A division. 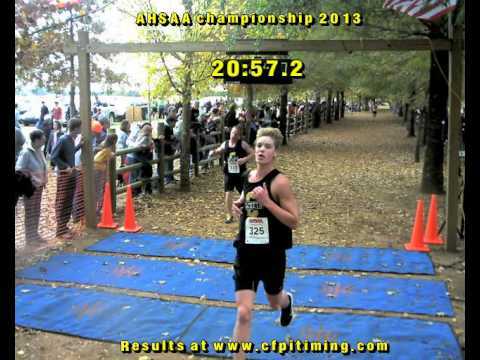 2013 AHSAA cross country finish line video for the state championship in boys 4A division. 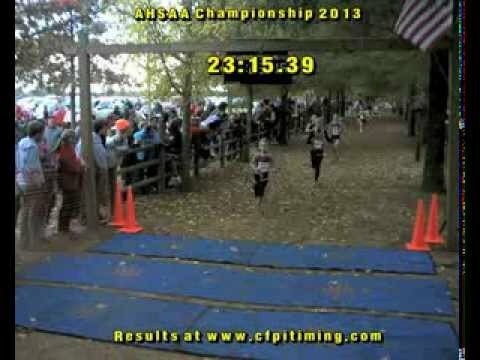 2013 AHSAA cross country finish line video for the state championship in boys 3A division. The MileSplit Database Virtual 5A State Meet and Meet Preview as part of the AlabamaRunners 2013 AHSAA State XC Coverage. 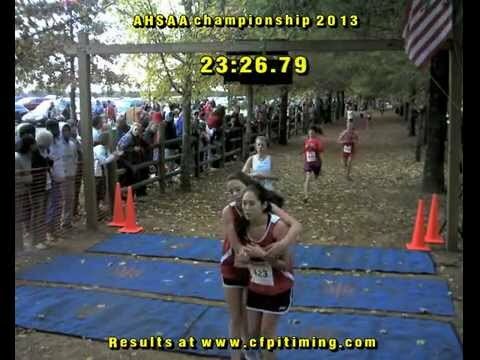 2013 AHSAA cross country finish line video for the state championship in girls 3A division. All season long Todd Thompson and Bryan Bunch have covered the state as photographers for AlabamaRunners. They rushed home to get their state galleries posted. They are even tagged by race. ENJOY! 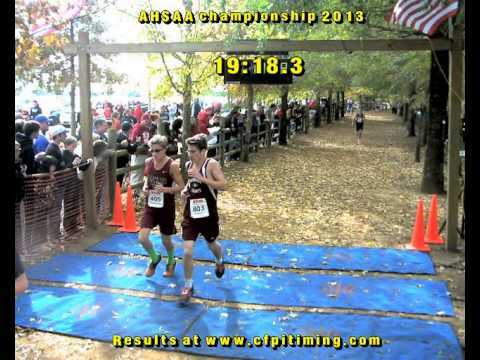 2013 AHSAA cross country finish line video for the state championship in boys 5A division. 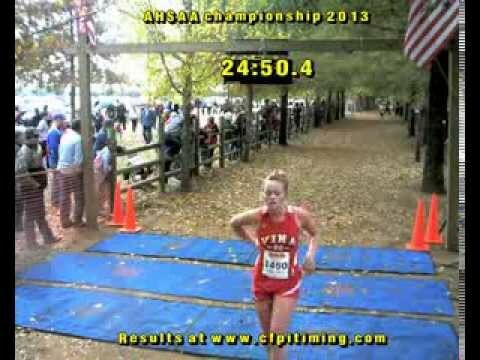 2013 AHSAA cross country finish line video for the state championship in girls 4A division. 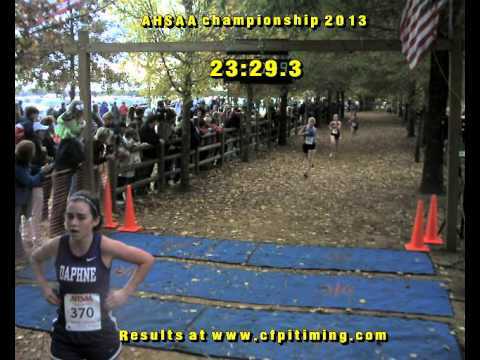 2013 AHSAA cross country finish line video for the state championship in girls 5A division. 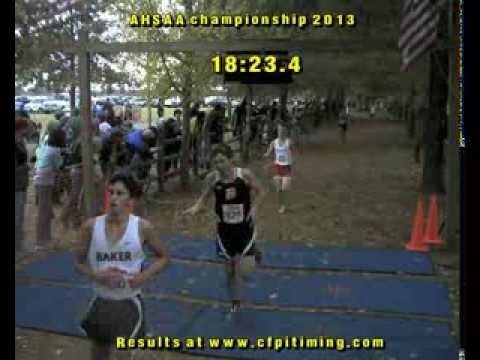 2013 AHSAA cross country finish line video for the state championship in boys 1-2A division.